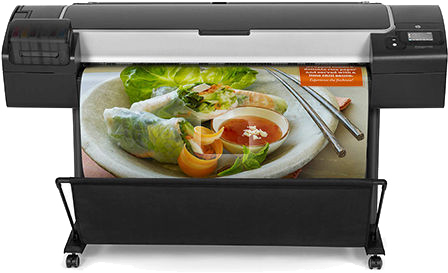 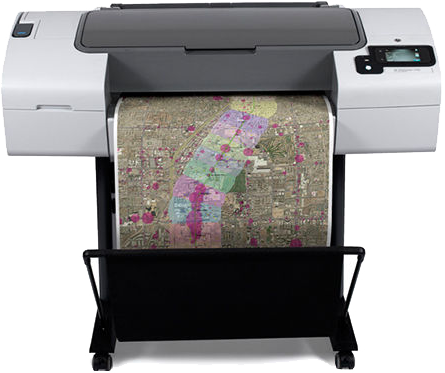 If you are looking for a HP Designjet Plotter printer repair specialist in Costa Mesa Orange County then its US. 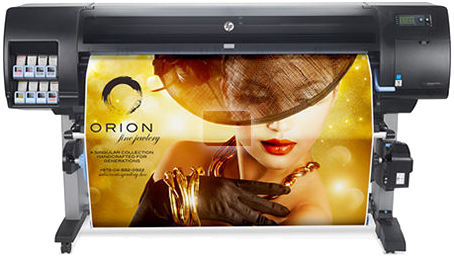 Our Certified Technicians service / repair HP DesignJet model. 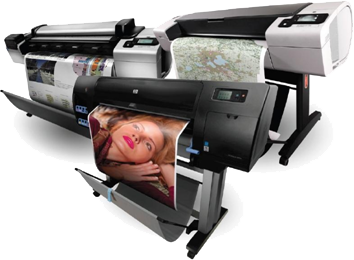 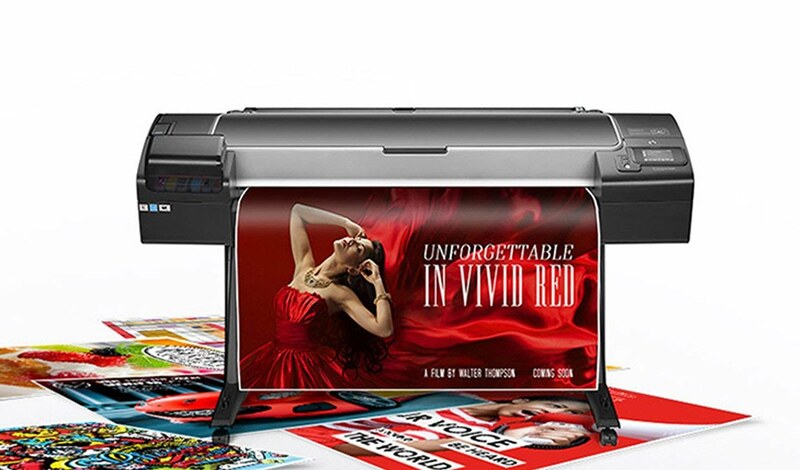 We fix error code that is displaying and we will give you advice on this issue.We repair all models of HP Designjet plotters, ranging from the older types to the brand new Design Jets.